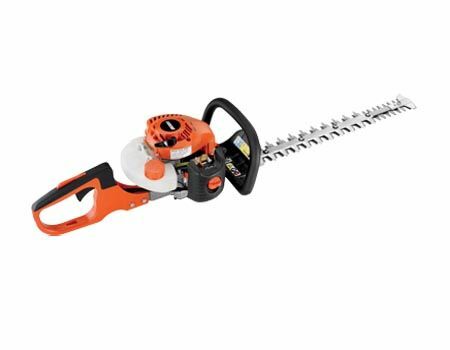 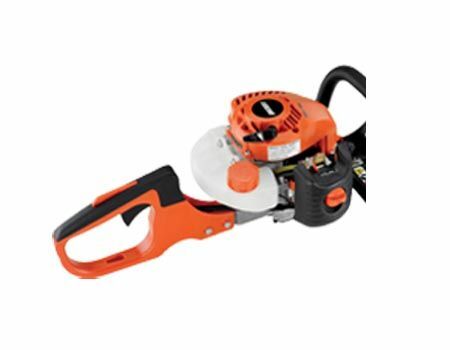 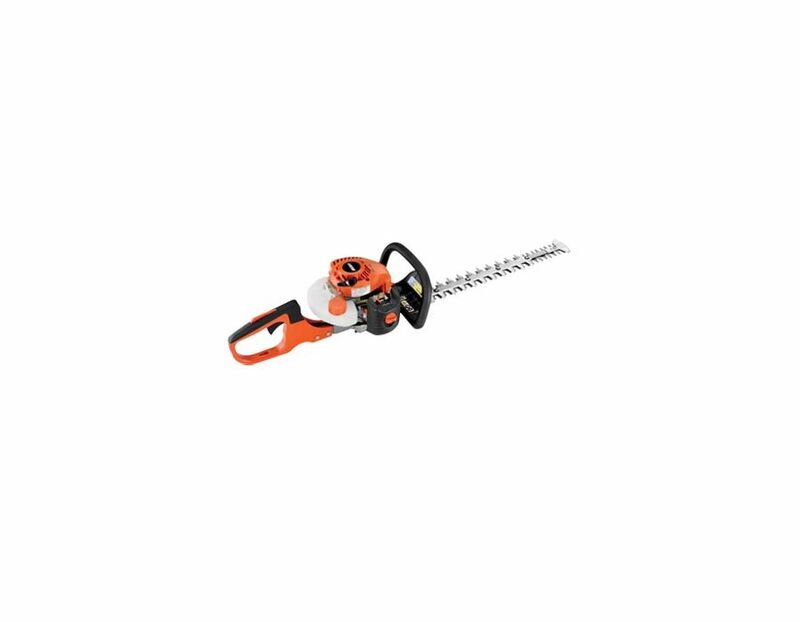 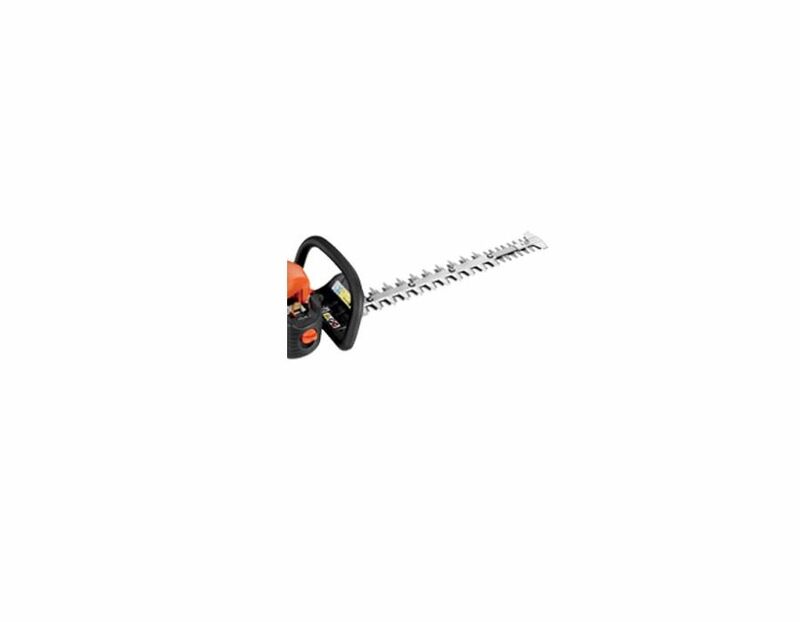 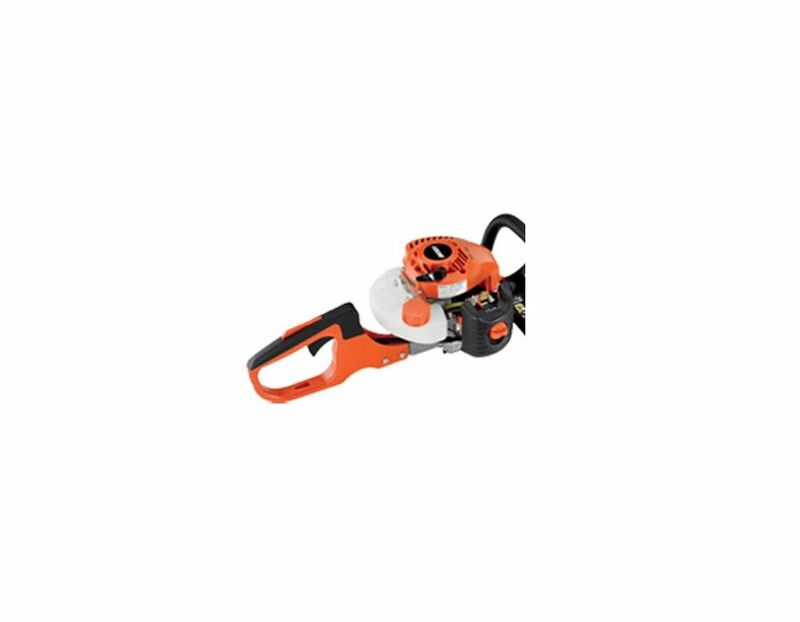 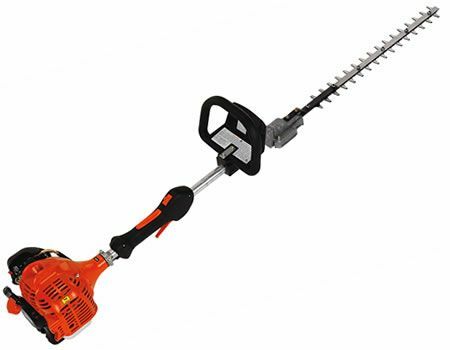 21.2cc Echo HC-152 hedge trimmer with Power Boost Vortex engine. 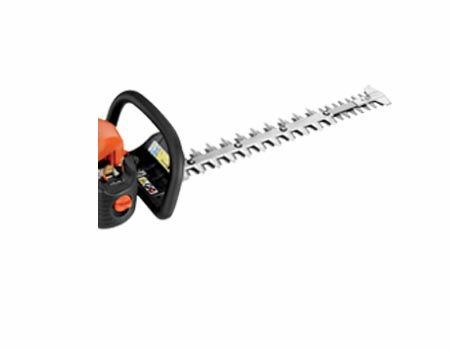 High-performing, commercial grade! 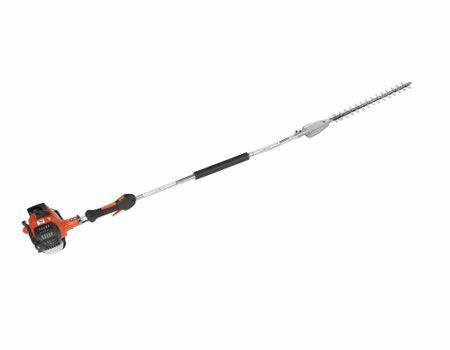 Find the Echo HC-152 20" Hedge Trimmer at Kooy Brothers Equipment Ltd, located at 1919 Wilson Avenue in Toronto, Ontario.